A vehicle today is moved about 25 times manually before it reaches the end customer. 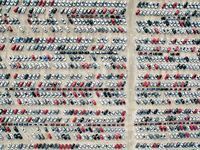 Yet new research shows how cars can be transported through the logistics chain without a driver. The system was developed by Semcon in collaboration with seven other companies. A prototype is already up and running. 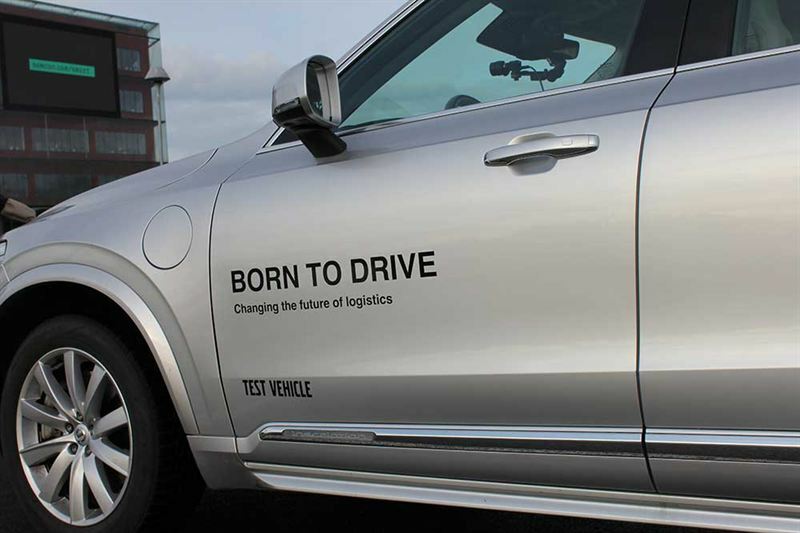 At present, Born to Drive is designed to steer vehicles from the production line out to a collection point to await further transport. But the system can be evolved to streamline other parts of the logistics chain, such as moving the vehicles onto trucks, trains or ships. The new software works with the sensors that already exist in today’s vehicles, which means that no extra hardware is needed. A project carried out in collaboration between Actia, Combitech, Consat, RISE Viktoria, Semcon, Trafikverket, Volvo Car Corporation and VTI.